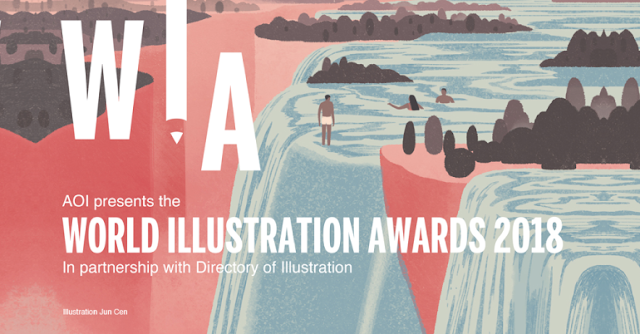 Each year, the World Illustration Awards invite entries through an open call. 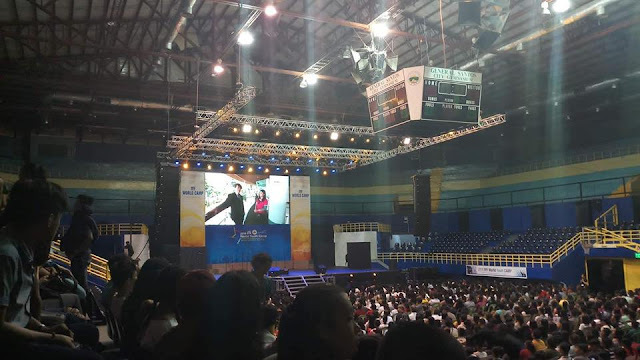 Projects in any media can be entered into eight categories and can be submitted as either Professional entries, or as New Talent for work by students or recent graduates. The Awards received over 2,000 entries from 60+ countries, showcasing the breadth of illustration being made around the world today. The World Illustration Awards are the most prestigious juried illustration Awards globally, respected by illustrators, agents and commissioners alike. Work may be entered by the creator or third parties such as agents, colleges or commissioners. Submissions must be made into the eight categories as either a New Talent (students or those within 2 years of graduation or entering the illustration world) or a Professional entry. The Overall Professional Winner will receive 1 full page in Directory of Illustration No.35 including an online portfolio with 100 images. The value is $2695 USD.